A life-long resident of Arizona, Greg Campbell has been a carpenter for 25 years. 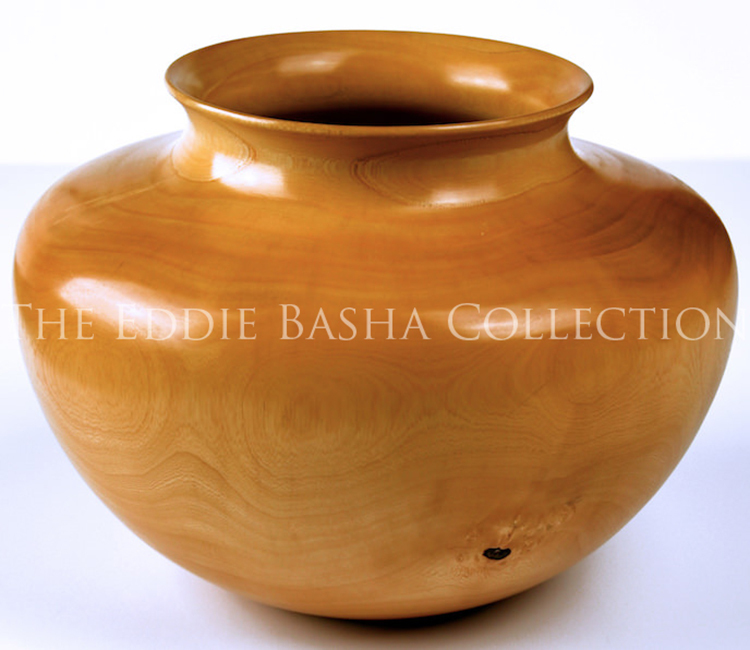 He began woodturning in 1978 and became a full-time artist in 2000. 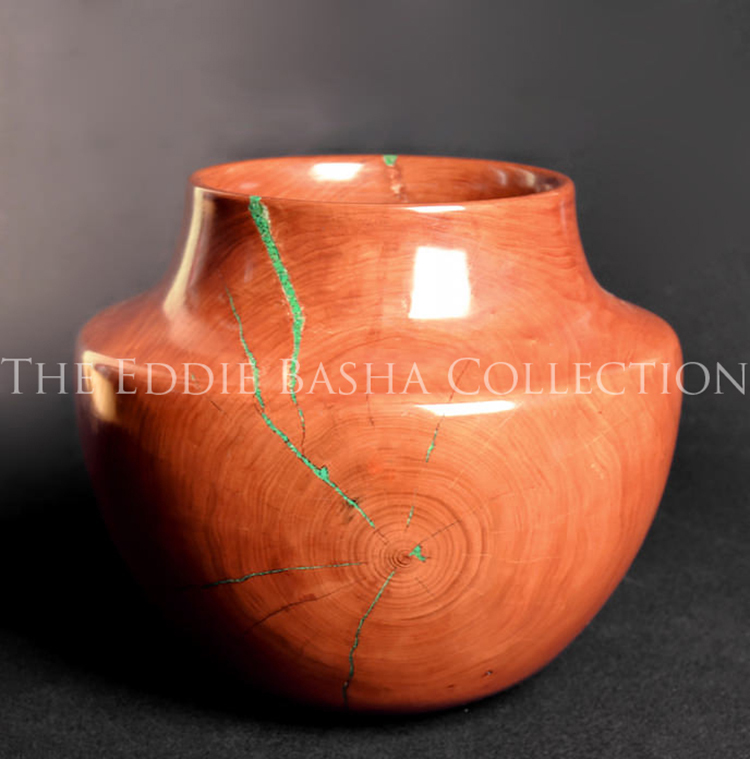 He has been a member of the Arizona Woodturners and American Woodturners Associations since 1986. 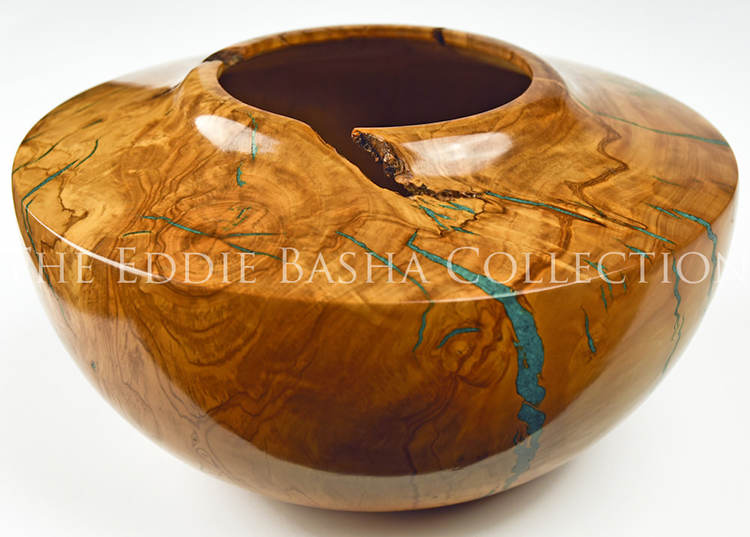 Greg has exhibited his works at the Fitchburg Art Museum (Massachusetts); the Nelson Fine Arts Gallery ASU (Tempe, Arizona); the Zelma Basha Salmeri Gallery (Chandler, Arizona); World Golf Hall of Fame (Florida); and Waterford Crystal (Ireland). Greg has contracted with the Phoenix Thunderbirds to collaborate with Waterford Crystal to design the FBR Golf Trophy since 2000. 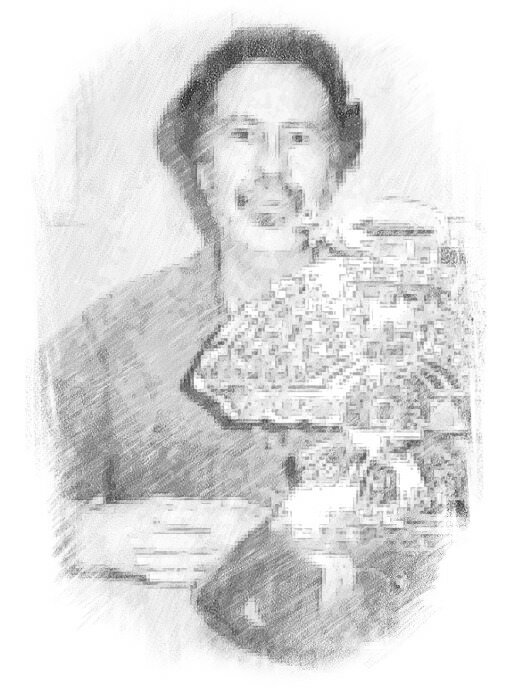 Arizona State University has also contracted Greg for pieces gifted to visiting dignitaries and members of the Arizona legislature.